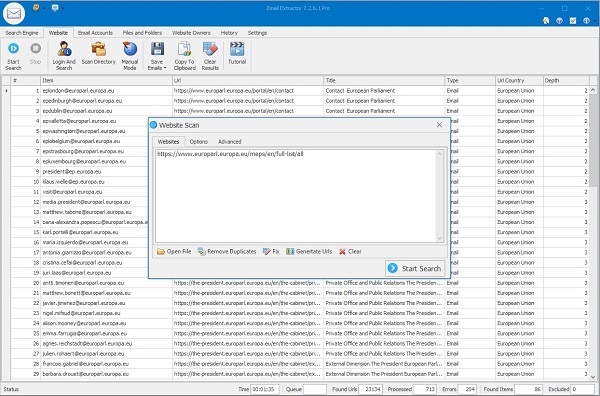 You can search large search engines such as Google and Yahoo! 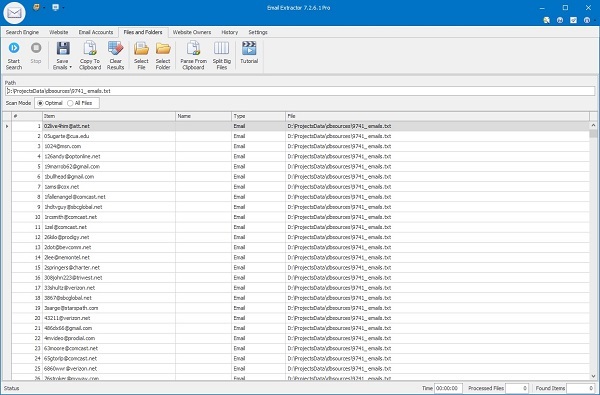 Email Extractor can search a specified website or list of URLs. 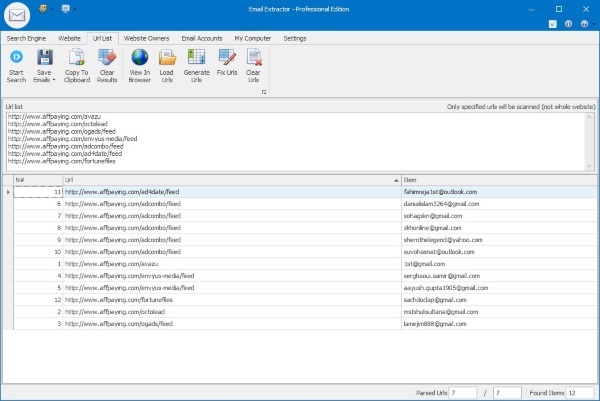 Email Extractor makes it possible to retrieve email addresses from specified URLs. 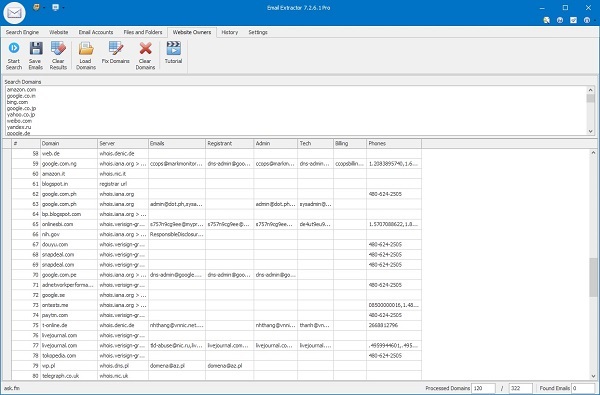 Email Extractor allows to extract data from global WHOIS database. 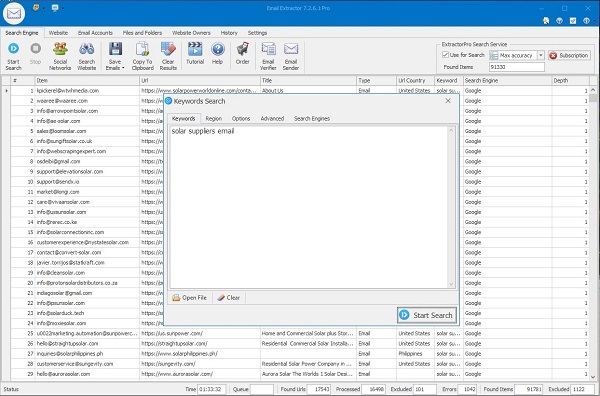 Email Extractor allows also searching email addresses on your computer.